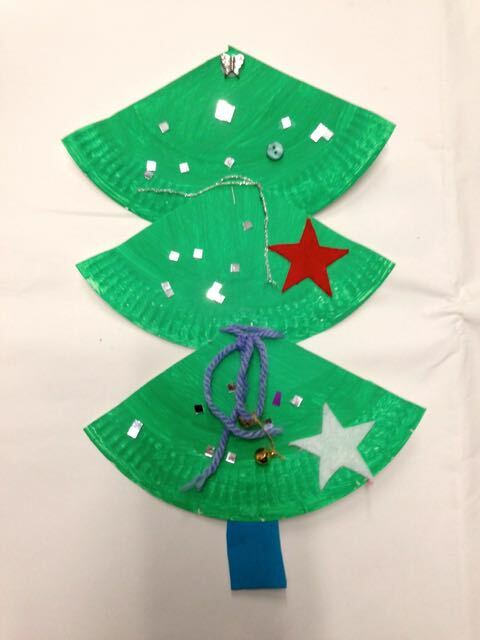 Our littlest artists have been busy preparing for Christmas! 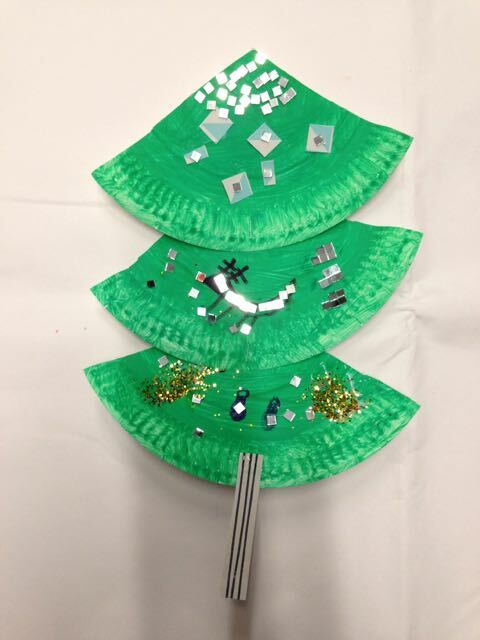 Cute little Snowmen, with gorgeous bobble hats! 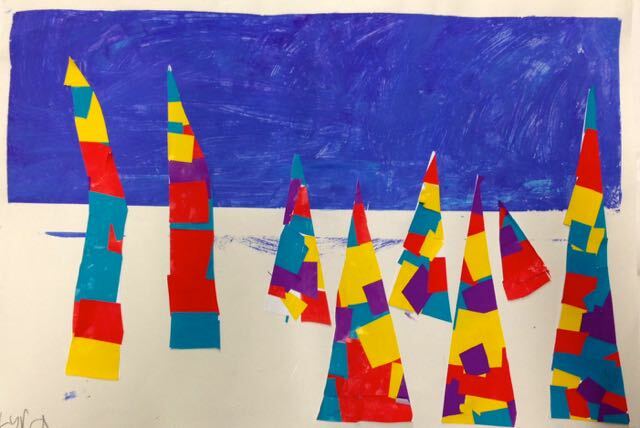 Some fantastical coloured Christmas trees in a winter landscape. 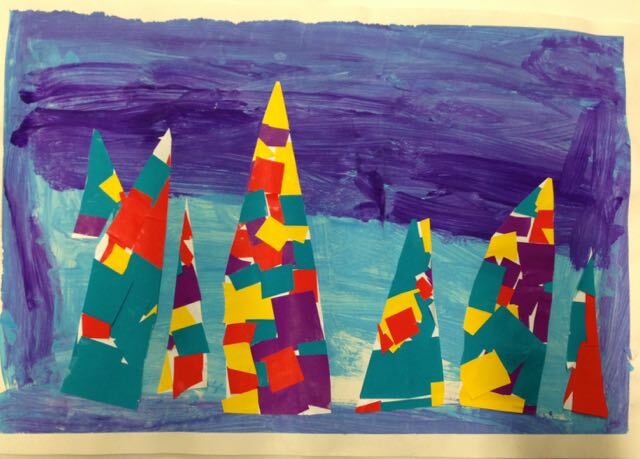 Looks like they are looking for Santa in the Northern Lights! 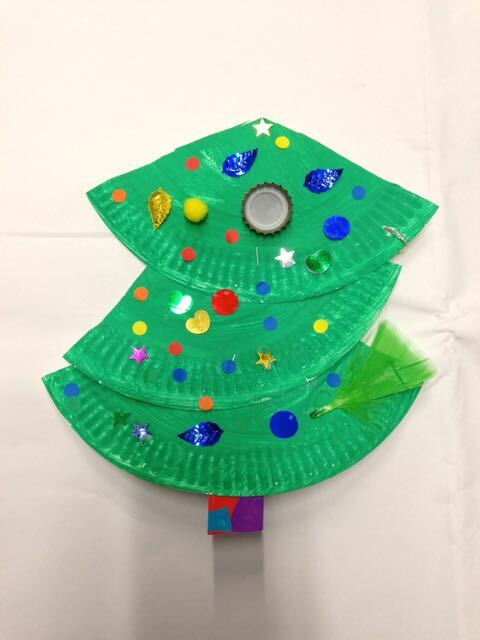 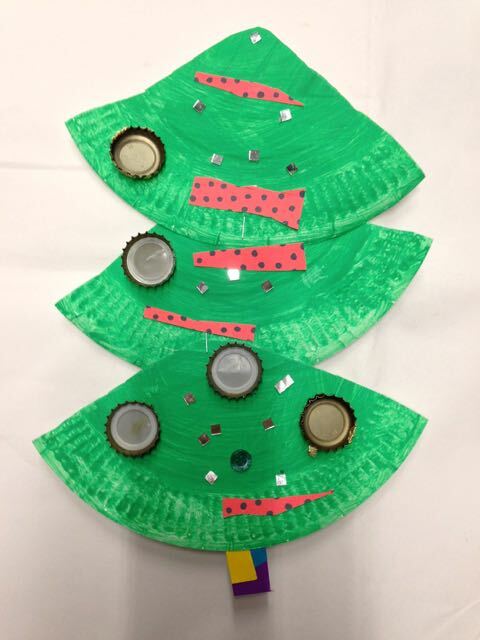 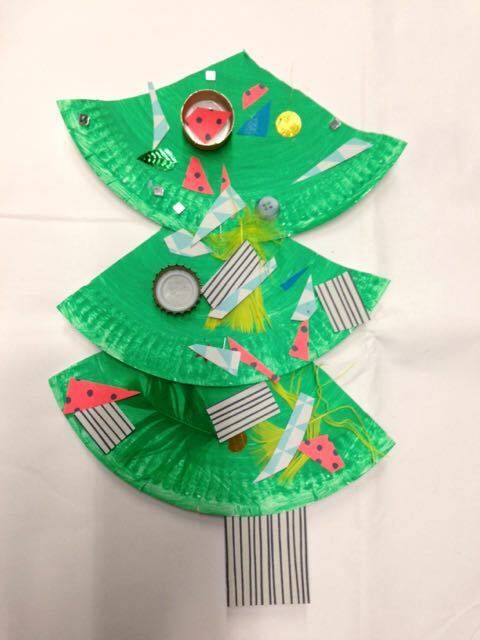 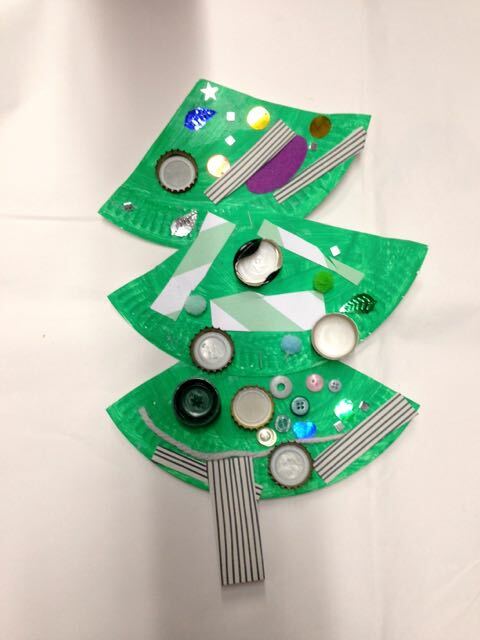 And some fun cChristmas trees made from paper plates to decorate your Christmas tree! 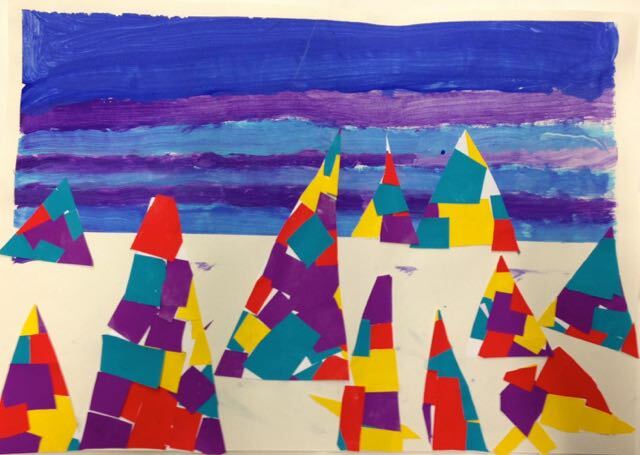 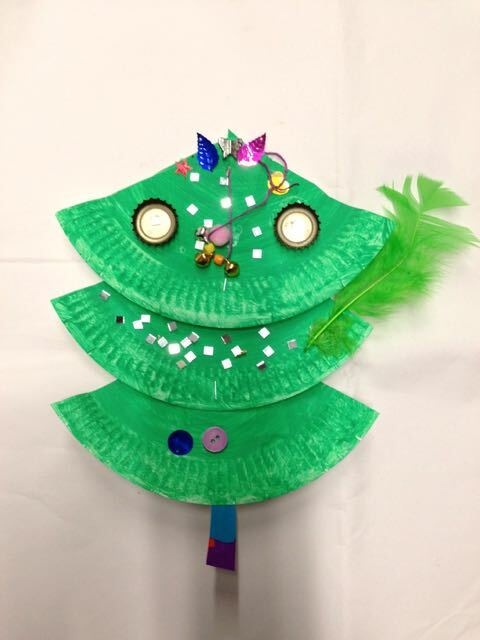 Wishing you a very restful and creative Christmas from the Children’s Art School team!